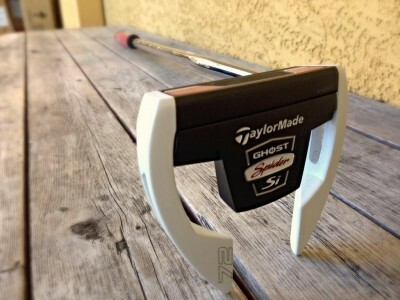 The new TaylorMade Project Ghost Spider Si Putter is brand new and THP & TaylorMade Golf sent them out to THP forum members for review and they are starting to come in. Some excellent feedback so far, well done by the testers and thanks to THP and Taylormade for this kind of feedback! Thanks to THP for this review. The individual golfer feedback and format is excellent for an average Joe like me.